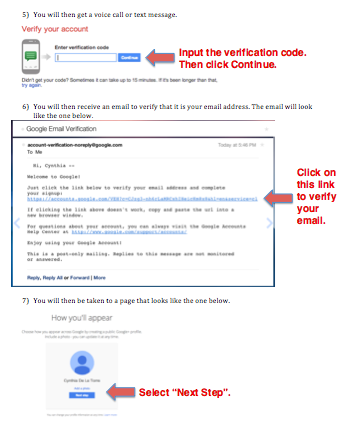 Click on the link to view the step-by-step instructional video on how to create a Google+ account without a gmail email, so that you can leave us a review on Google+. 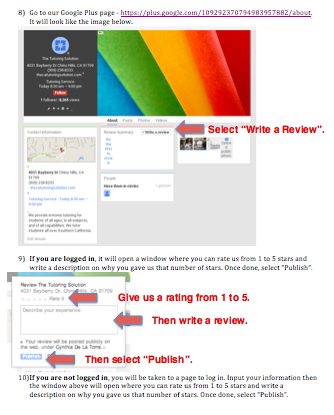 Once you create a Google+ account, review us at our Google+ page here. 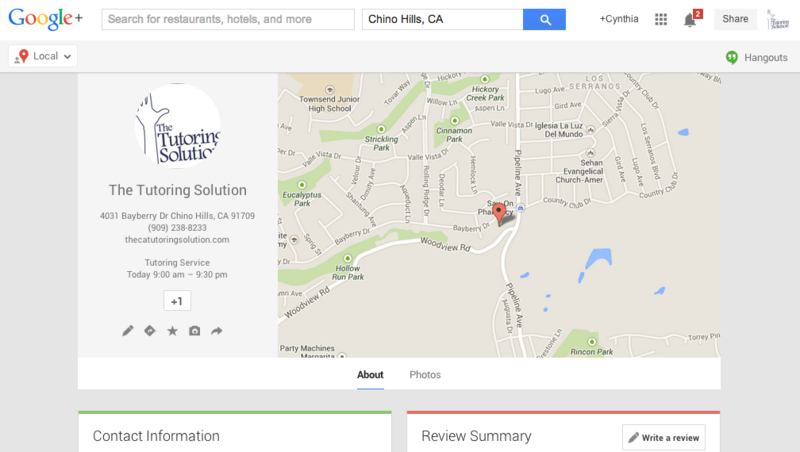 Please take a few minutes to review us on Google Plus. We want you to give us honest feedback about our services, in order to help us improve and to help get the word out to others about the services we provide. 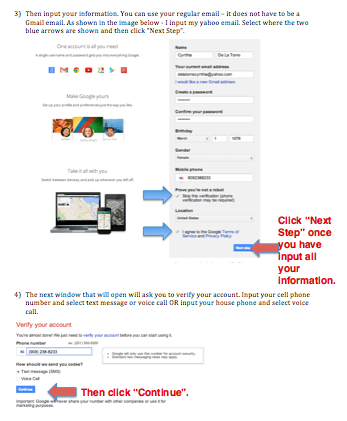 Please click on the link and let us know how we can improve and what we are doing right. We want to provide the best tutoring services to the students we work with and we can get closer to achieving that with your help. 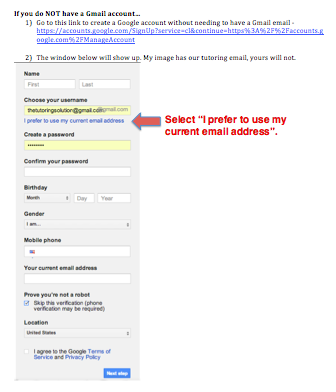 If you do not have a Gmail Email, follow the instructions below.